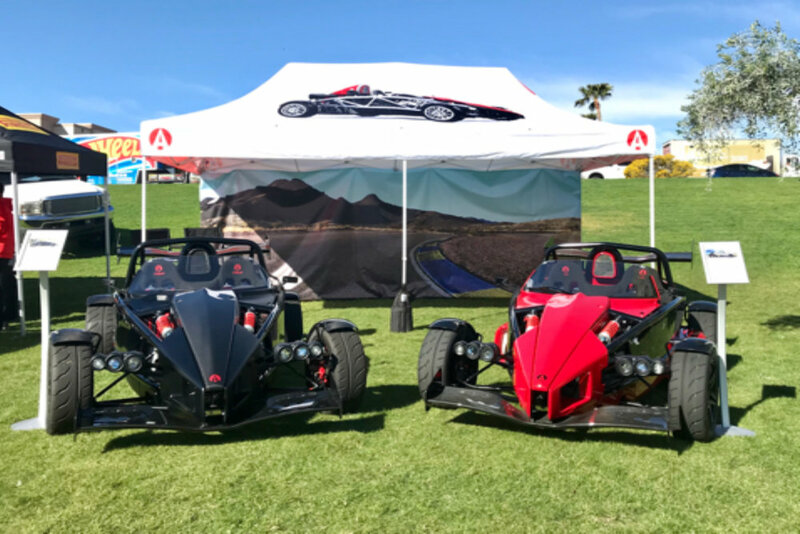 At Barrett-Jackson Scottsdale 2018 we showed the limited edition supercharged Atom 3R 2.0, as well as the turbocharged Atom 3S. 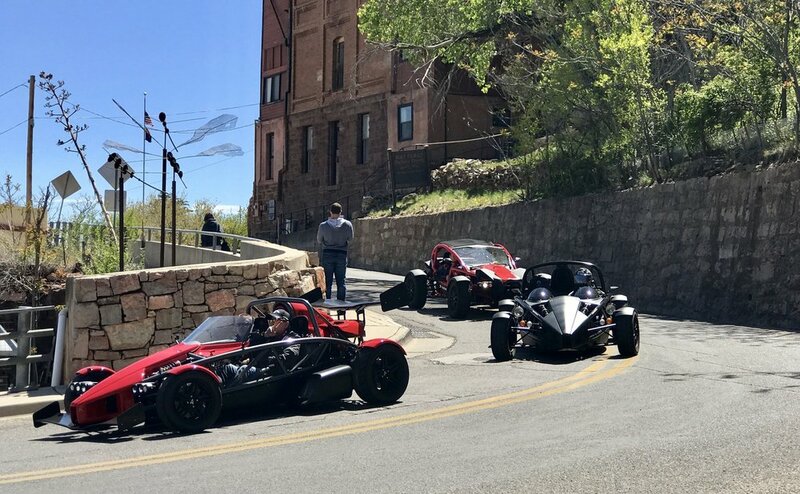 Forman Motorworks partnered with Inde Motorsports Ranch, the Southwest home of the Ariel Atom, to showcase the IMR Challenge Series, as well as the private motorsports environment that all Atom owners crave when dreaming of the purchase of a new Atom or Nomad. 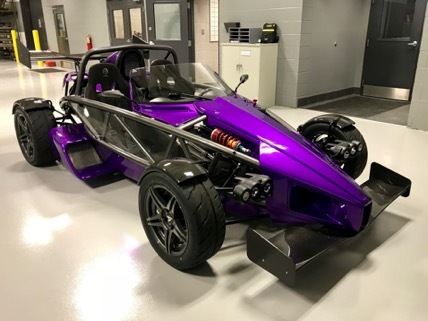 This is your chance to see the NEW 2018 Ariel Atom 3S Turbo. Paint-to-Sample Lamborghini Viola Parsifae with Gunmetal chassis and wheels, Carbon fiber upgrades with aero package. Description: HRE is opening their doors and inviting the automotive community. AND on Sunday, 7/22, at Malibu Cars and Coffee!" 7:00-10:00am on the first Saturday of every month - It's free! Bring your Ariel or your favorite super car! 4 Days and Nights of Parties, Events, Music & Incredible Cars AND Colors! Description: The IMR Cup Series is a Spec:Race Atom race group open to all members and invited guests of INDE Motorsports Ranch. With an abbreviated two-race spring teaser, this quickly-growing group is already tearing up the track. If you're looking for fun on and off the track with your fellow speed junkies, this is one competition you don't want to miss.